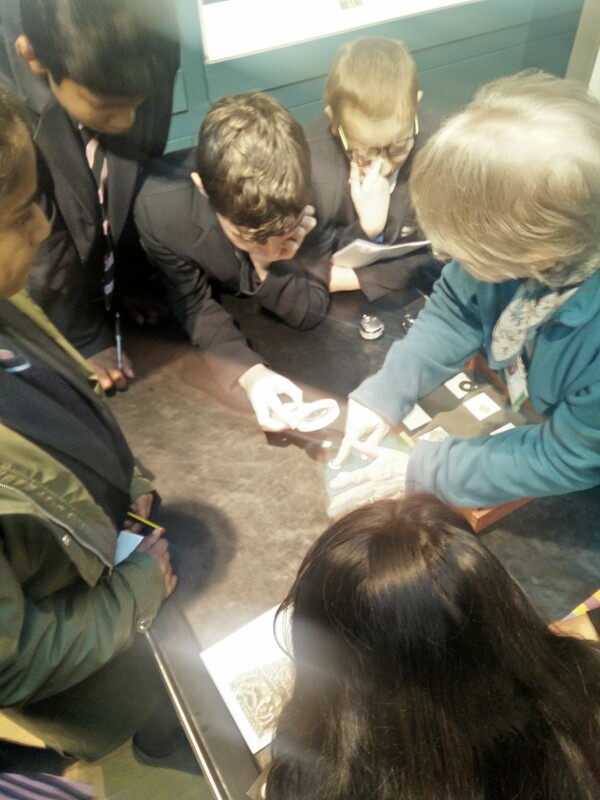 This week Year 8 took part in the British Museum Maths Challenge. This exciting and interactive tour of the museum challenged the students to solve a series of mathematical puzzles. Over the course of the day, students measured fragments of an Egyptian statue to estimate the height of the original pharaoh, solved ancient Egyptian maths problems (in hieroglyphics! ), pieced together ancient Chinese tangrams, learnt about historical coins and money, and worked out the distance a ball bearing travelled in a mechanical clock over a whole year.